What is Botox Cosmetic (Botox)? Botox is an FDA-approved treatment for specific facial lines and wrinkles caused by muscle movement (think: expression lines). Botox works by simply relaxing muscle movement, reducing frequency and severity of line and wrinkle formation in the skin. It is hands-down the most popular cosmetic treatment in the world. What makes Botox different at Seiler Skin? At Seiler Skin, we understand you might be concerned that you’ll look unnatural or like you’ve had “work done” after receiving a Botox treatment (“frozen face,” “surprised look,” “weird eyebrows,” “droopy eyelids,” etc.). Conversely, perhaps you’ve had Botox before and were not pleased with the result because of how you looked or your experience with the provider. We assure you, neither will be the case when performed properly by an expert injector. Dr. Seiler has trained extensively in complex injection techniques and anatomical evaluation of facial features and proportions to achieve natural results. Botox injection is an art form, and there is not a one-size-fits-all approach that allows a practitioner to inject each patient the same way. Dr. Seiler will evaluate your facial anatomy and aesthetic proportions to determine the right amount of Botox needed to treat your specific concerns. His understanding of exactly how Botox affects each muscle group in the face and neck enables him to calculate precisely how much Botox is required to achieve your desired results, translating into a cost-effective solution. Patients who have received Botox from other providers are often surprised about how painless their experience is at Seiler Skin, and comment that they appreciate how Dr. Seiler takes his time and has a gentle approach. It’s no secret that you can go just about anywhere to get Botox today (and, unfortunately, we really mean anywhere!). You need to know that there is a huge difference between novice and expert injectors, both in skill level and ability to provide safe, lasting and desired results. Even well-known providers who administer a lot of Botox can be notorious for treating everyone the same with a standard, manufacturer-recommended, cookie-cutter recipe. 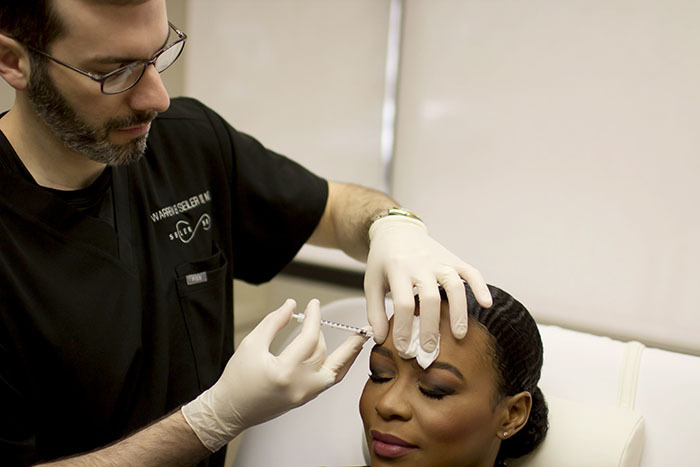 Dr. Seiler takes the time to assess and treat each patient’s individual concerns, and create a customized treatment plan utilizing Botox as needed. He views Botox as one of many tools in his toolbox to help patients achieve beauty at any age. Botox effectively reduces lines and wrinkles in the face and neck. Shallow lines and wrinkles typically dissipate after one to two treatments; however, deeper lines and wrinkles may require successive treatments to significantly reduce their appearance. The great news is that results will improve with each additional treatment, and these common concerns can go away completely and will not reappear so long as you continue treating the area. Botox results typically last three to four months. Simply remember to start each new season with a fresh Botox treatment from Dr. Seiler! Believe it or not, you are never too young to start the fight against the aging process. 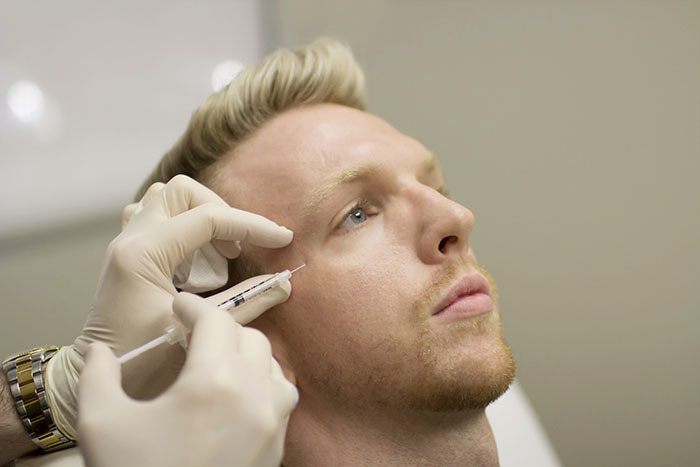 Men and women in this age group who do not have visible lines and wrinkles or notice these issues beginning to form (“see it coming”) can greatly benefit from “preventative Botox.” Botox is actually just as good, if not better, for preventing line formation than treating deep lines and wrinkles that have already formed. Candidates who fall in this category that receive low-unit, strategic and cost-effective injections on a regular basis will maintain healthy, beautify skin and may avoid serious line and wrinkle formation throughout their entire life. Men and women in this category typically see the formation of lines and wrinkles, and Botox is an effective solution for treating these lines and concerns. Although several treatments may be necessary, properly performed Botox can greatly reduce your concerns and give your skin a healthy, more youthful look and feel. You are never too old to begin using Botox to reduce the visible signs of aging. In fact, Dr. Seiler has treated men and women up to 95 years old who have severely wrinkled skin and have been very happy. Although candidates in this category typically require multiple treatments and other skin-tightening procedures, they can still see great, age-appropriate results. 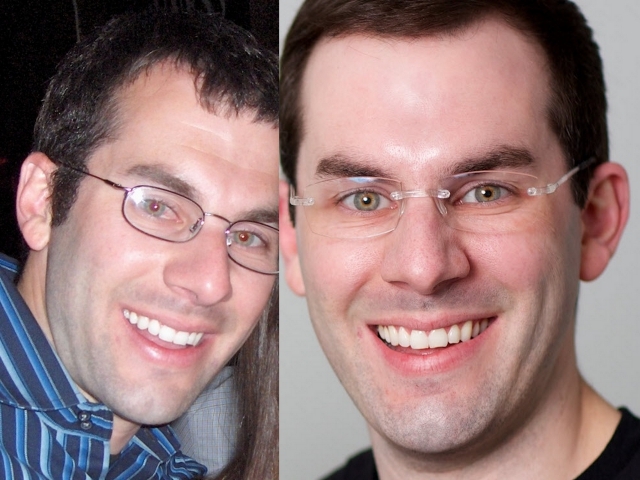 Will Botox change my facial expression? Botox can make either small or significant changes depending on your unique goals and facial anatomy. Whether you desire a small or major reduction in movement and appearance of lines (slow and conservative or fast and aggressive result), Dr. Seiler will tailor his approach and the amount of Botox used to achieve your desired results. Learn more HERE: Will Botox Affect Your Facial Expression? Yes, Botox is very safe. Amazingly, Botox’s first use was in the early 1800’s, and it has been FDA-approved since 1997 for treating medical conditions and since 2002 for cosmetic use. It is one of the most effective, studied and proven treatments in the world. Learn more HERE: What Makes Botox Safe to Use? How much does Botox Cosmetic cost? Botox at Seiler Skin costs $13 per unit. 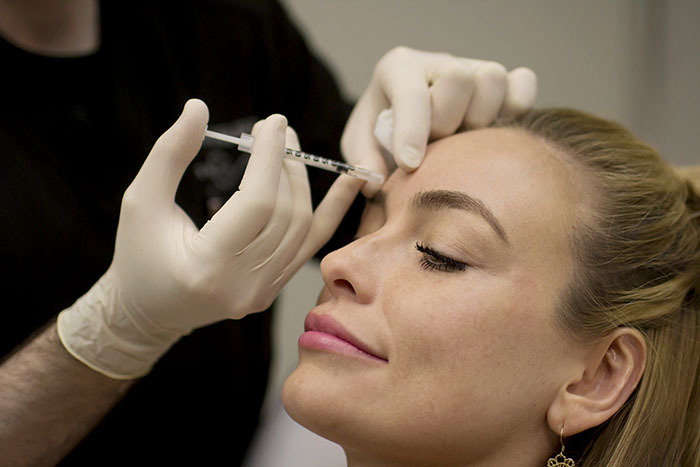 Most providers advertise Botox at $11 – $15 per unit; however, this can be misleading because you do not know how many units you actually need versus how many the provider will recommend. Dr. Seiler’s expertise empowers him to determine exactly how many units you will need, keeping your costs down when compared to the “cookie-cutter formula” many other providers administer. Our patients spend an average of $150 – $200 per area. Do not determine where you will go for Botox based on unit price – make your decision based upon expertise. Learn more HERE: What’s the True Cost of Botox? An alarming number of providers have been caught using fake Botox, illegally imported Botox, expired Botox or simply use over-diluted Botox. It is extremely important that – both for your personal safety and in order to achieve your desired results – you thoroughly research your provider and call Allergan, the manufacturer of Botox, to ensure they purchase their Botox legally. Learn more HERE: Faux-Tox: Is There Really Fake Botox? 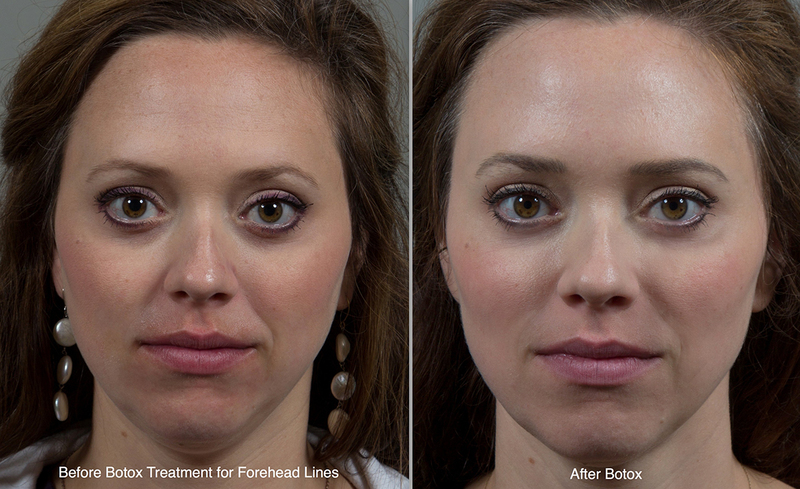 How does Botox stack up against the competition? Both nationally and internationally, Botox continues to lead the industry (well over 90 percent of neurotoxin gross production). Although Dysport and Xeomin are the two FDA-approved competitors, they are inferior products in not only Dr. Seiler’s opinion, but also in other leading injectors’ opinions and in published studies. Their results do not last as long, may “spread” more versus remaining localized to the treatment area and, although often advertised as cheaper, usually cost you more in the long run. If you are interested in Botox at Seiler Skin, please give us a call today to schedule your consultation!